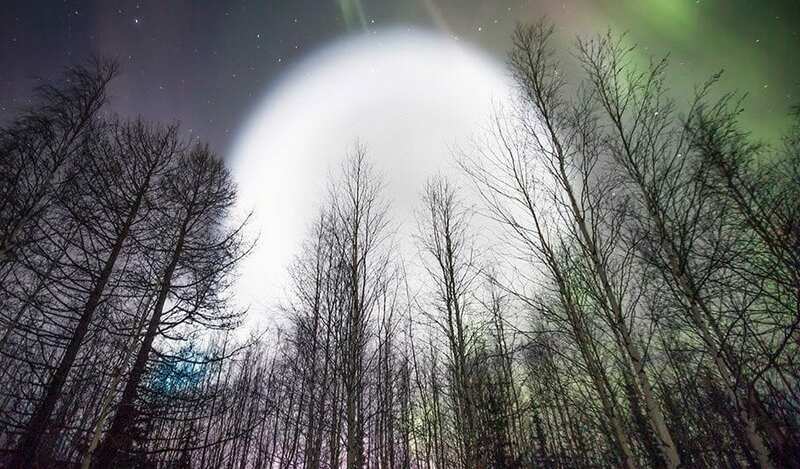 Russian authorities have been alerted after stunning pictures were taken of strange glowing balls of light in northern Siberia. Researchers have a number of bizarre theories about what they could be. 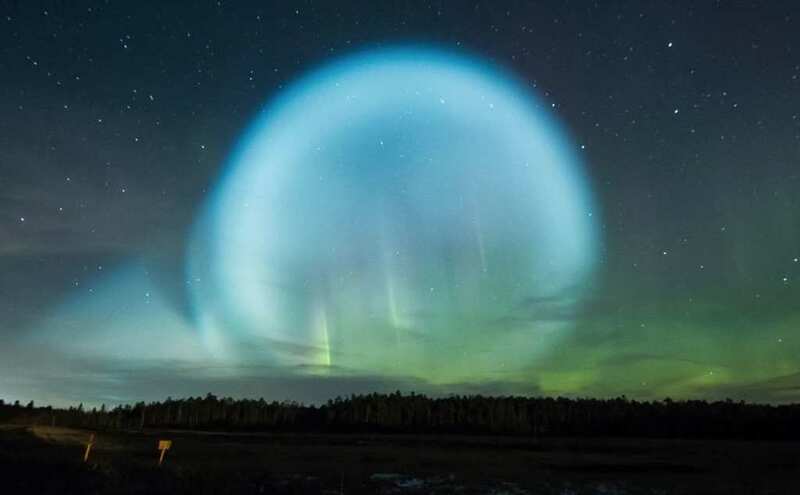 Stunning images of these peculiar glowing balls sent Russian social media into a frenzy, with many speculating about their origins. Some researchers believe that the light could have been caused by four rockets that the Russian military recently launched. However, similar glowing balls were spotted in Norway almost a decade ago. Scientists confirmed that the leaking fuel of a failed missile caused the glowing effect that time around. “I went out to smoke a cigarette and thought it was the end of the world,” Vasily Zubkov said. It was Siberian photographer Sergey Anisimov who captured the stunning images in Salekhard. Before he knew it, Anisimov realized that locals were speculating about where the balls had come from, with some believing that they were extraterrestrial. However, Anisimov wasn’t the only photographer to see the glowing balls in all their glory. Alexey Yakovlev saw the same thing over 500 miles away in Strezhevoi. “At first I thought – it is such a radiance of such an unusual form, round in shape,” he said. 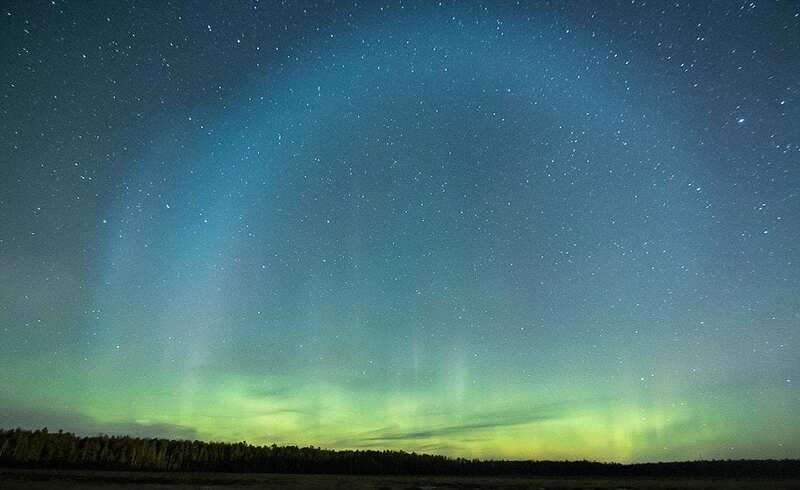 Though there are more down-to-earth theorists suggesting that the balls were caused by the Northern Lights, others also believe that Putin must have overseen the launch of missiles.